Water conservation, sanitation and education is one major environmental problem the country is facing today. But a group of students from the Industrial Engineering Council of the Cebu Institute of Techonology is making it easier for ordinary folks and the younger generation, as they developed a four-pronged approach that helps disseminate information and highlight the importance of efficient and sustainable water use. Their project AQUARIA - Abiding Quality Aquatic Responsibility through Innovation and Awareness - engages the public, particularly the children, through a series of activities - Water Warrior Caravan' health, sanitation and hygiene workshops; read-along sessions; and youth forums. The group has also developed an app that educates young Filipinos on hte value of water, conservation, and proper hygiene. 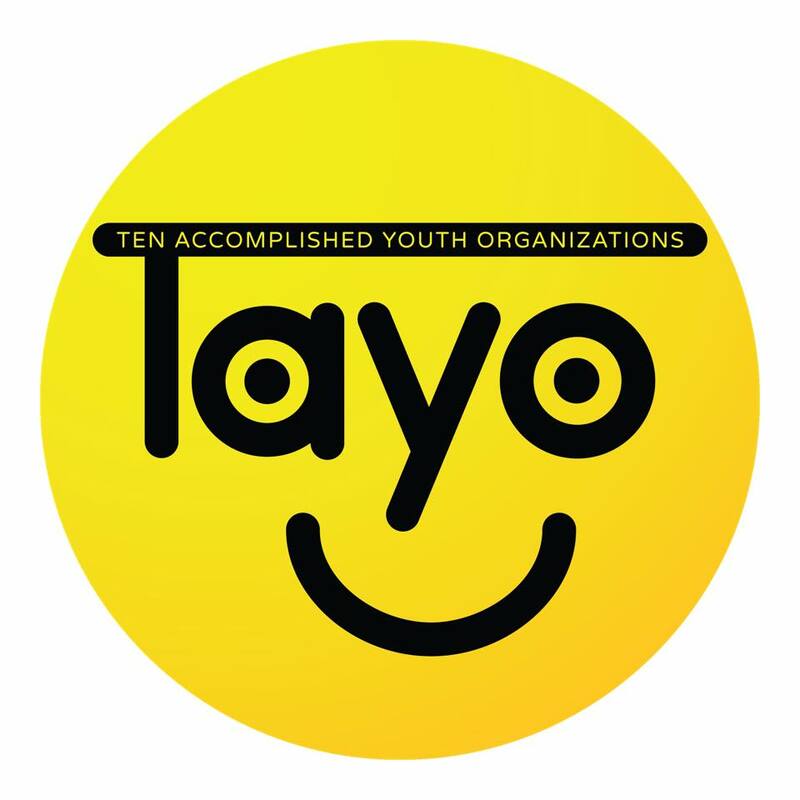 The Industrial Engineering Council of the Cebu Insttute of Technology is one of the twenty youth organizations short-listed in the 14th ten Accomplished Youth Organizations (TAYO) Awards. 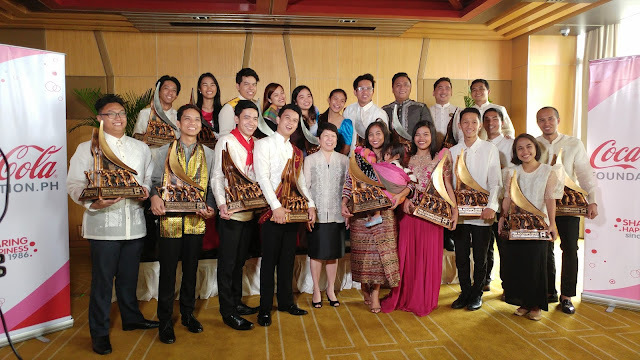 They are also this year's Coca-Cola BARKADA Water Stewardship Awardee. 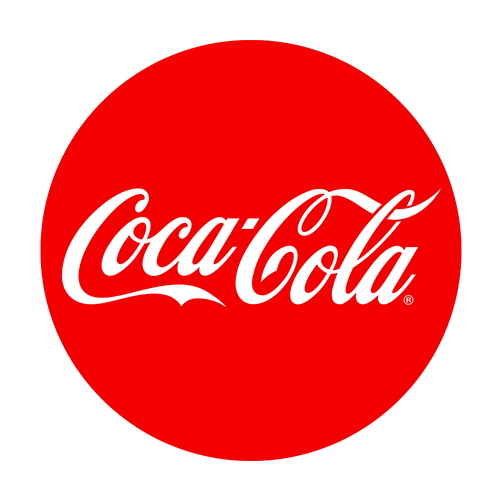 "We are very proud to present them the Coke Barkada Water Stewardship Award as they share the thrust of Coca-Cola Philippines for the responsible and sustainable use of water resources,"said Cecile Alcantara, Coca-Cola Philippines Foundation president. Coca-Cola Philippines is focused on programs for women economic empowerment through the 5by20 Sari-sari Store Training and Access to Resources (STAR) Program, for well-being through the Minute Maid Nurisha supplemental program, and for water through the Coca-Cola Agos Program, which has provided 129 water-deprived communities with access to water. This year's winners are : Food Rescue ASEAN, Team Dugong Bughaw, Modern Nanays of Mindanao, Go2Virtualahan, Inc, UP Industrial Engineering Club, HiGi Energy, Guiguinto Scholars' Association, Ingat Kapandayan Artist Center, Youth for a Livable Cebu and Voice of Cameleon's Children. 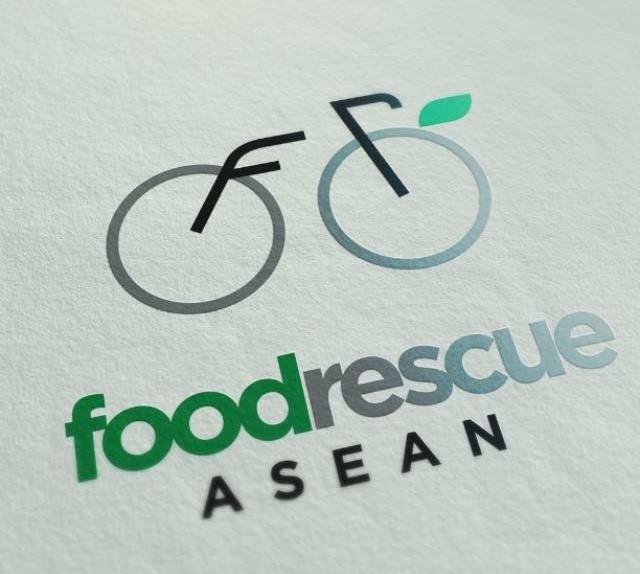 Based in Dumaguete City, Foor Rescue ASEAN collects unsold edible food items from markets and groceries and distributes these to food shelters and soup kitchens. The organization is abla to feed 93 kids through the program. Hailing from Iloilo City, Team Dugong Bughaw is an organization that aims to improve the knowledge, attitude, and practices of the Ilonggo youth regarding the trabsmission and prevention of HIV. The organization has impacted over 4,700 youths through school visits and lectures. The Modern Nanays of Mindanao is a group of young mothers in Cagayan de Oro City that provides support to other mothers through the sharing of scientific-based resources and evidence-based practices in child care. 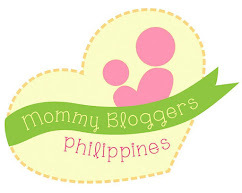 The group also advocates for the use of cloth diapers and breastfeeding. 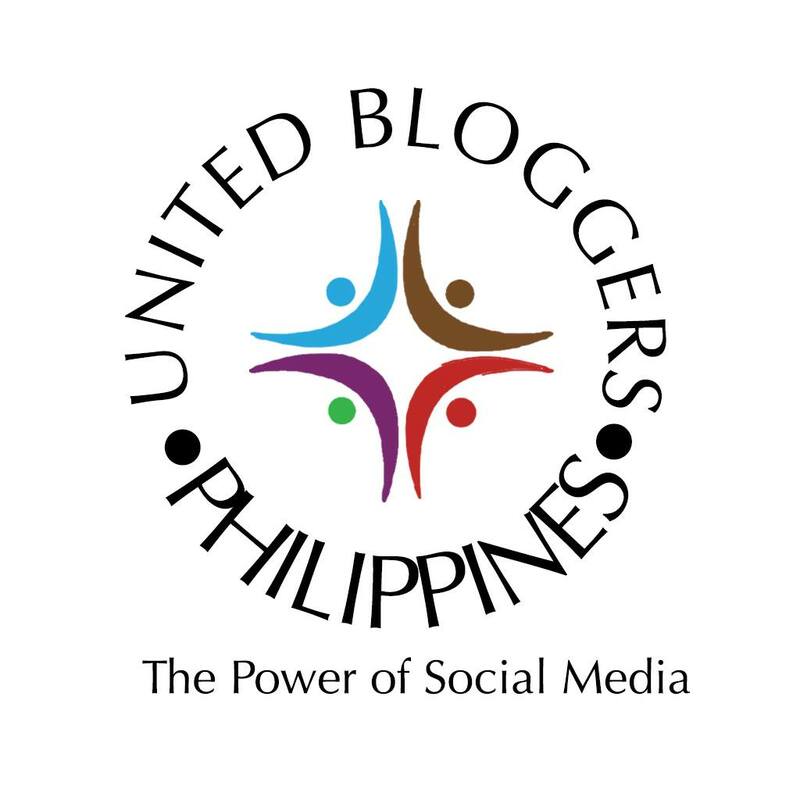 The Davao City-based Go2Virtualahan, Inc is a capacity building and values formation program that enables single parents and unemploeyed youth to work online as home-based professionals through skills training and employment support. 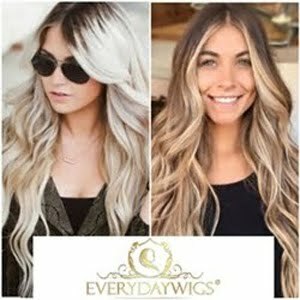 The group has trained over 80 virtual assistants with 65% placement rate. 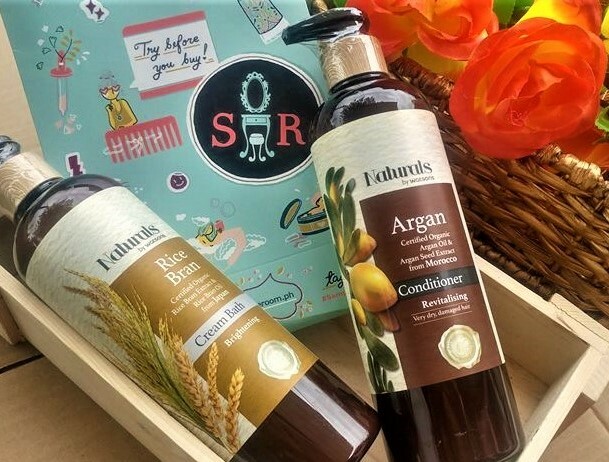 The UP Industrial Engineering Club from UP Diliman has contributed in the development of a more efficient work flow for Kalsda Coffee, a social enterprise. The organization contributed in the reduction of the company's labor costs by as much as 87.2 percent and increased its revenue by 28 percent. 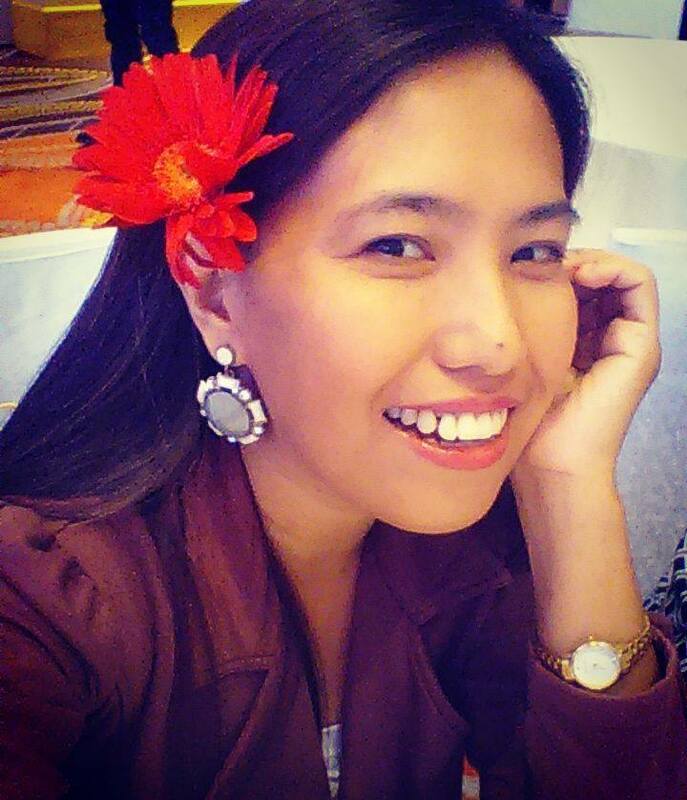 Currently operating in Victoria, Tarlac, HiGi Energy's Hyacinth for Green Energy project aims to provide a solution to the invasion of water hyacinths in the various water systems in the country, while at the same time provide an economic opportunity. The project converts water hyacinths into charcoal that the communities can sell or use. The Guiguinto Scholars' Association of Guiguinto, Bulacan aims to enrich the current generation with the culture and history of their hometown through shadow play, lights and sounds museum, and field trip caravans. 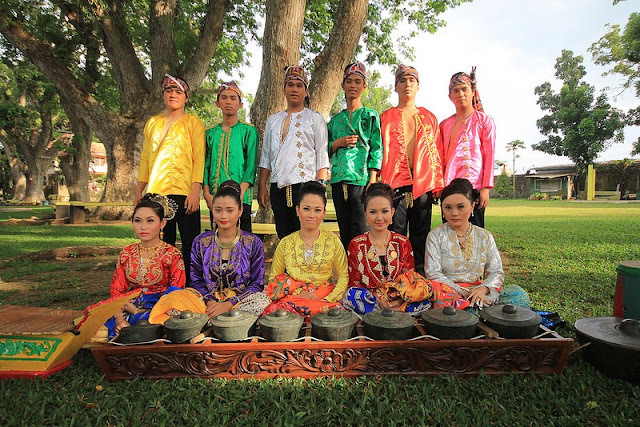 The conservation and promotion of the Tausug dances is the main thrust of the Ingat Kapandayan Artist Center of the Notre Dame of Jolo College in Sulu. The organization seeks to preserve and promote the rich cultural heritage of the Tausugs through artistic performances. By bringing the youth back to the libraries, the Youth for a Livable Cebu aims to make the queen city of the south a better and more livable place. 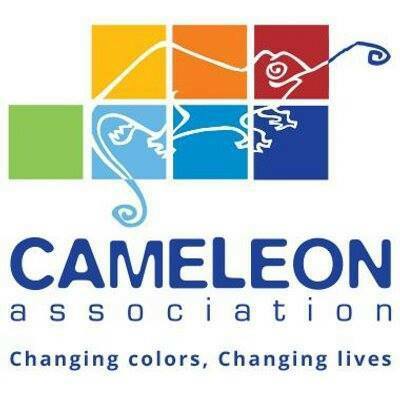 The Voice of Cameleon's Children is educating the future generation of their rights and how to prevent abuse through theater acts, skits and workshops. 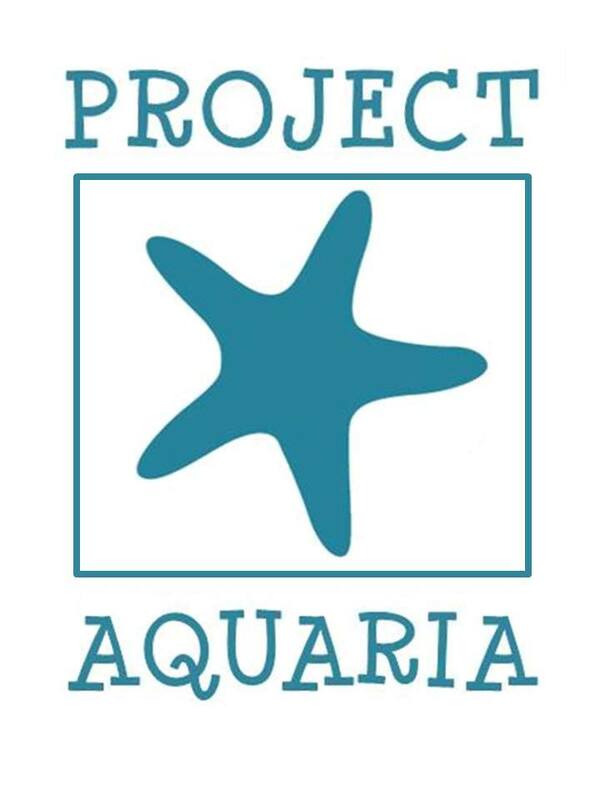 The organization is composed of trained children's rights advocates, who are also survivors of child abuse. The annual search for exemplary youth organizations that strive to contribute to nation building in their own ways is now on its 14th year and is supported by the National Youth Commission, the TAYO Foundation, the offices of Senators Bam Aquino and Francis "Kiko" Pangilinan, and Coca-Cola. 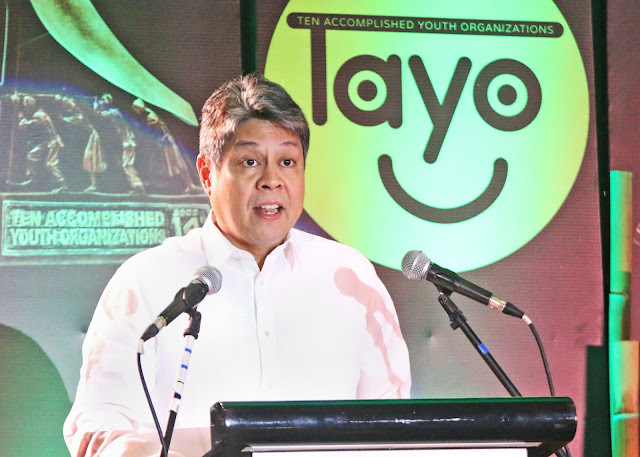 A Long Way - Senator Francis “Kiko” Pangilinan lauds the finalists of the 14th TAYO Awards for bringing remarkable stories that evoke hope and love for country. He adds that the finalists showcased the strength of the Filipino youth with how they are able to shape their communities for the better. 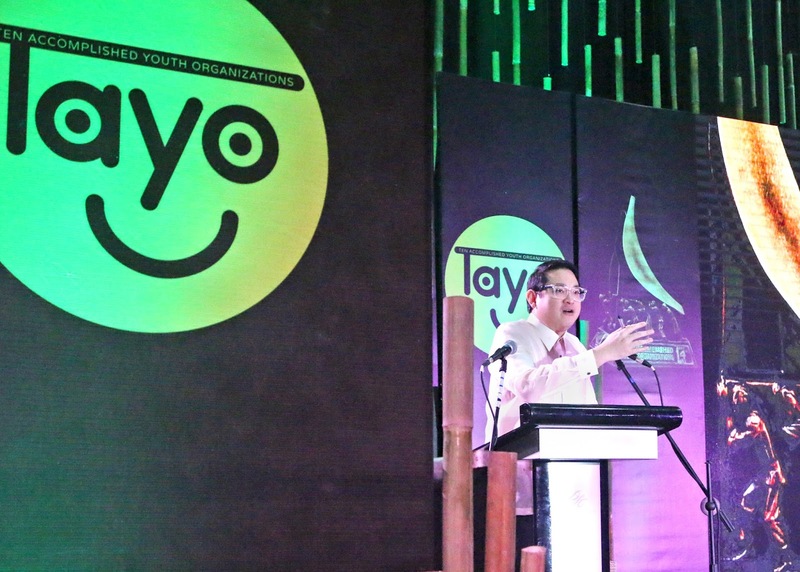 Working Together - Senator Bam Aquino encourages the finalists of the 14th TAYO Awards to continue their advocacies and to work together in order to create a stronger impact for the betterment of the Filipino nation. The 14th TAYO Awardees after the awarding ceremonies held in Diamond Hotel Manila last February 16, 2017.